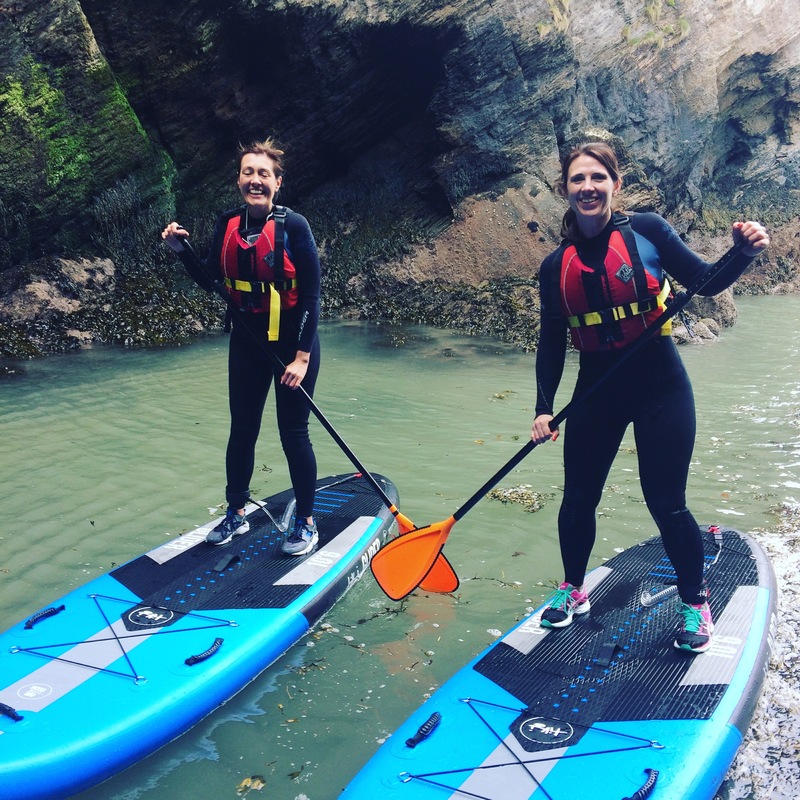 Experience and explore our breathtaking North Devon coastline on a Stand Up Paddleboard AKA SUP. Our amazing venue offers the stunning backdrop of Exmoor framed by rocks and caves waiting for you to come and enjoy. You’ll discover this beautiful coastline that takes you through gullies into hidden caves and secluded coves. 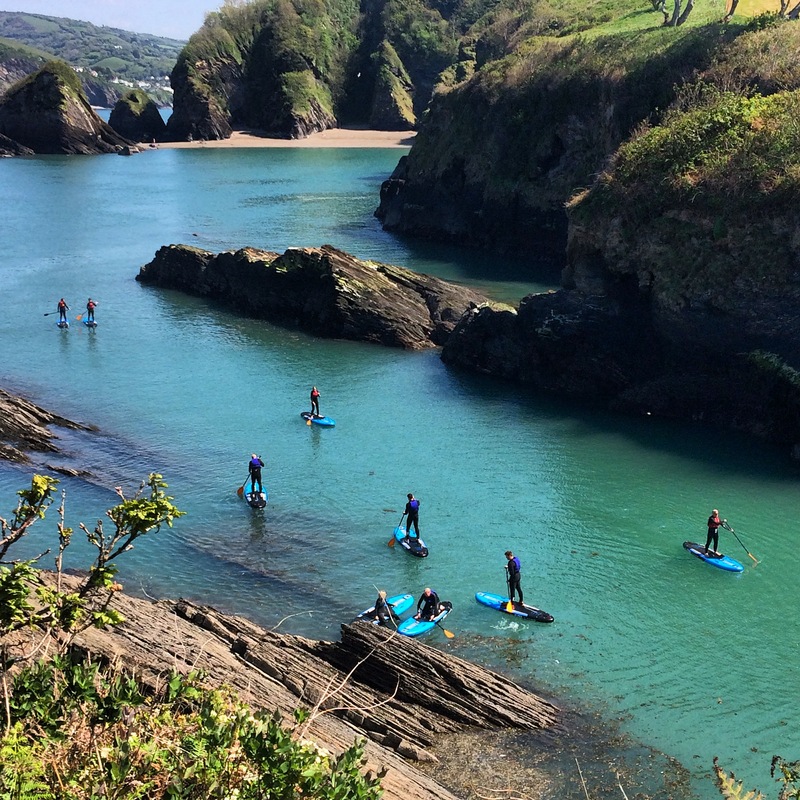 We think this part of the North Devon coast is as magical as you will find anywhere in the country - lots of our customers can't even believe they are still in the UK, and there is no better way of exploring it than on a calm day on a Stand Up Paddleboard. 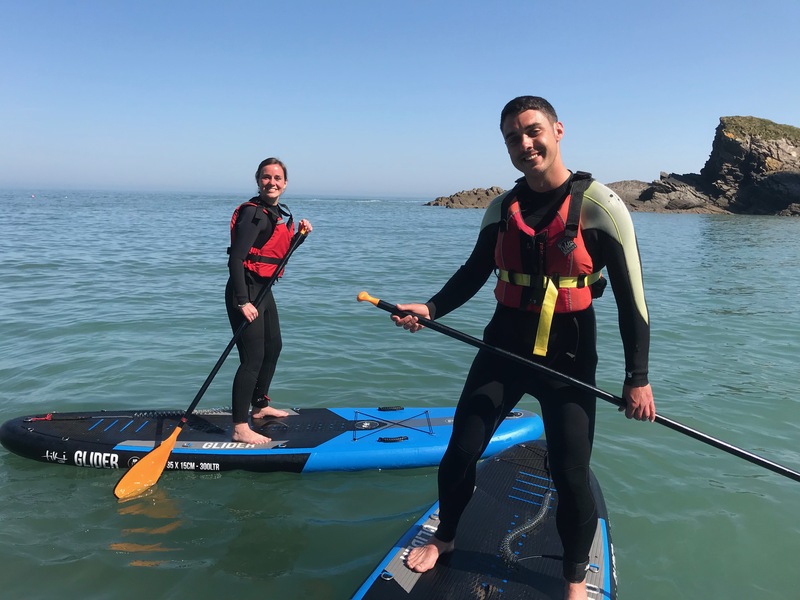 So take advantage of our unique Stand Up Paddleboard taster sessions. We'll teach you how to paddle and manover your board or if you've done it before then we can enhance your technique. This will take around 15min then you'll have upto 2hrs to explore our cove and nearby beach at your leisure. We love Stand Up Paddleboarding so much, when we're not teaching on the SUP's we're playing on them ourselves. As well as having our BSUPA SUP qualifications we're all beach lifeguards and know our bit of coastline inside out. A two and a half hour paddleboard hire with 15 min taster session costs £25pp. This also includes a wetsuit and buoancy aid.